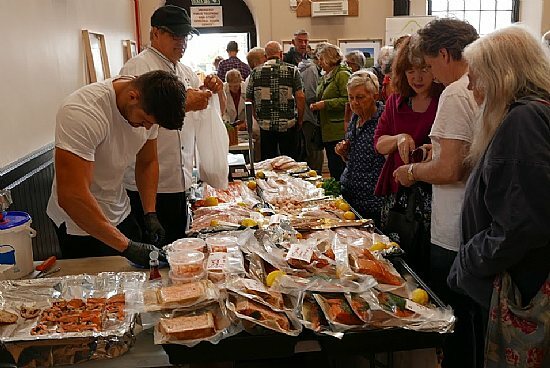 The most recent addition to the Black Isle Community Markets started in August 2018. From May 2019 onwards it will be re-locating to bigger premises at the Community Theatre, in the Academy complex. The market is held on the first Saturday of each month, from 10.00 to 12.30. Those who already enjoy the local food and crafts on offer at the existing Black Isle community markets will need no introduction to this one. For those who haven't tried them, come along, buy great quality local produce, meet the suppliers, have a chat with us about what's going on, meet friends and have a cuppa.